Learn, create, showcase, and bring out the "Dramebaaz" in your child. An event with a difference, Dramebaazi celebrates theatre in its many avatars. It provides children with a platform to express, emote, and just be themselves. Children will get to learn all the things related to theatre in one space vis-a-vis creative inputs that fuel them as artists and performers. The carnival will have workshops by various artists and performances by children. From acting to rap, acapella, beat boxing, rhythmic drums and radio jockeying, they will get an exposure to everything. The festival will be hosted at ICCR, a performing art theatre, located on Ho Chi Minh Sarani. Registration fee is INR 500. 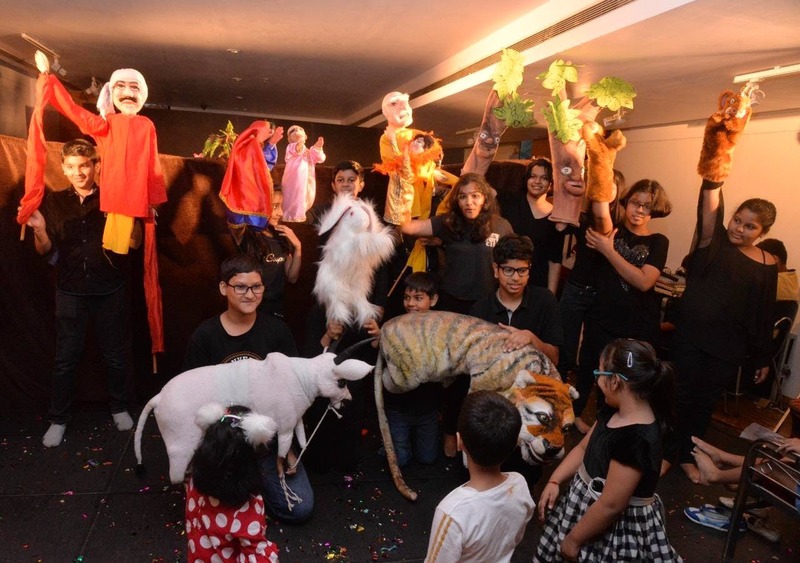 Parents will have to shell out INR 500 to watch plays, performances and installations.